Computer generated representation of dust motes in white. with fuzzy edges. drifting across a black background. hd00:34Snow flickers, is turned on wind. 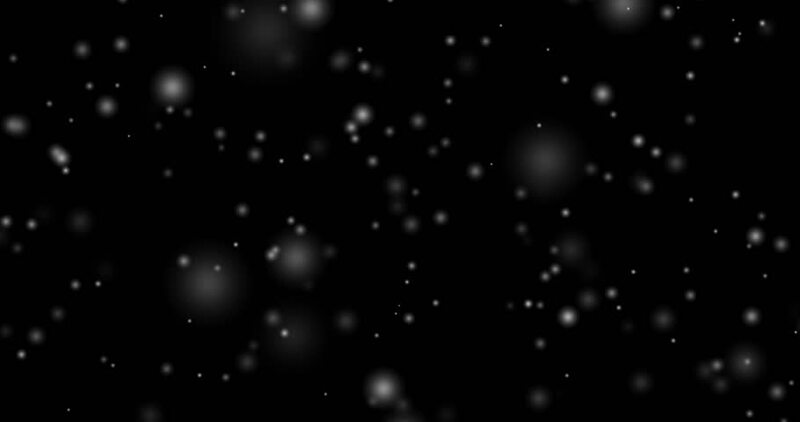 Large snowflakes against the background of the black sky.